Tree trimming may seem like it’s an okay task for a novice with a chainsaw, but that is oftentimes not the case. An improperly trimmed tree can cause serious problems, and even sickness or death of your tree, down the road. We offer a range of Kalamazoo tree trimming services to keep your trees healthy and looking good. Tree removal can be extremely dangerous is not handled by highly-trained professionals. Our Kalamazoo tree removal services are full service and include full removal as well as cleanup and disposal. Unwanted stumps can be unsightly as well as hazardous. They are also difficult to remove and often require specialized equipment. The experienced team at Seaben has that equipment and offers Kalamazoo stump grinding and stump removal services. When your tree removal services are complete, you don’t want to be stuck cleaning up. Seaben Tree Service is a bonded tree service that offers complete cleanup and disposal of your job’s waste.  We perform thorough brush clearing, brush chipping, and stump removal services that are certain to leave your lawn looking orderly, healthy, and – best of all – beautiful! If you have an emergency situation that requires tree cutting, tree removal, tree trimming, or clearing, the team at Seaben Tree Service can help. 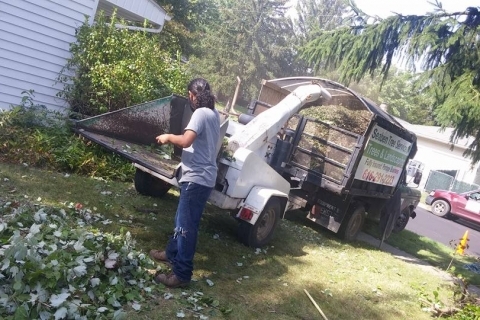 Whether you need immediate brush clearing or have suffered storm damage, our licensed and insured Kalamazoo tree service will be there for you addressing your needs quickly, safely and effectively.